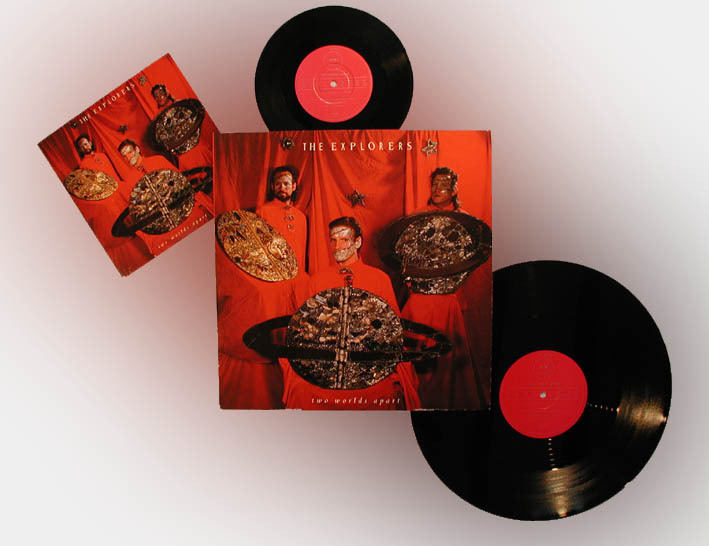 Two Worlds Apart was the third Explorers single. A promotional video was made for this song as well as an appearance on UK TV's Wogan show in 1985. The single was backed with a new song It Always Rains In Paradise with Voodoo Isle added to the 12" single.